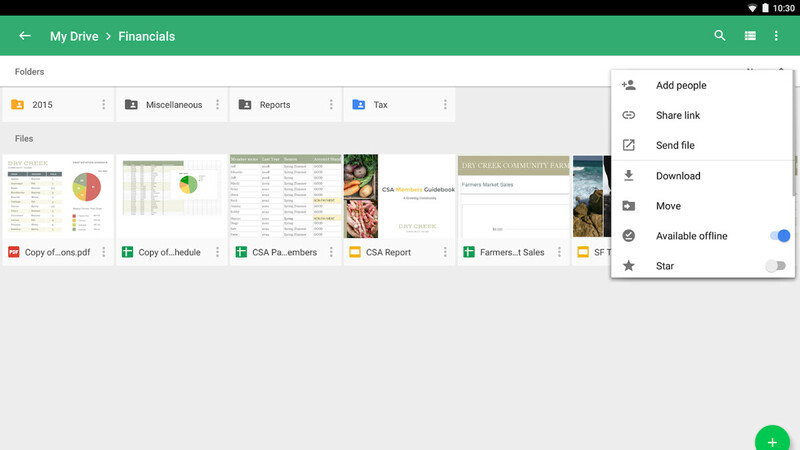 Google has just updated its Drive app for Android devices, and while there aren't too many improvements added, those using Microsoft's Office will be happy to know the Mountain View company has included something quite important for them in the update. With the latest version of Drive, users will be able to download and view password-protected Microsoft Office files, something that wasn't possible until now. You'll now be able to share these documents with your co-workers via Drive, so you won't be constrained to work within a single ecosystem offered by either Google or Microsoft. It's not often that we see two rival companies like Microsoft and Google teaming up to offers consumers the best of both worlds. That's why we're happy every time it happens, even if small things are involved. Of course, the update mentions that Google added some bug fixes and performance improvements as well, but there are no additional details available.